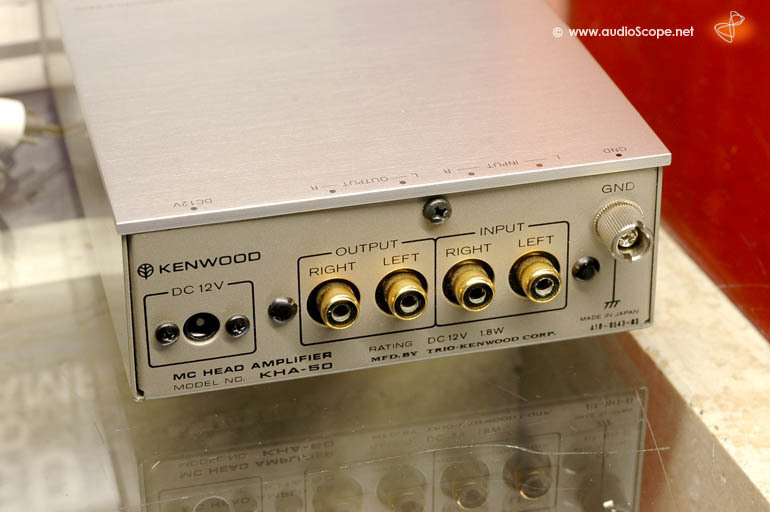 Kenwood KHA-50 Phono MC Headamp for sale. 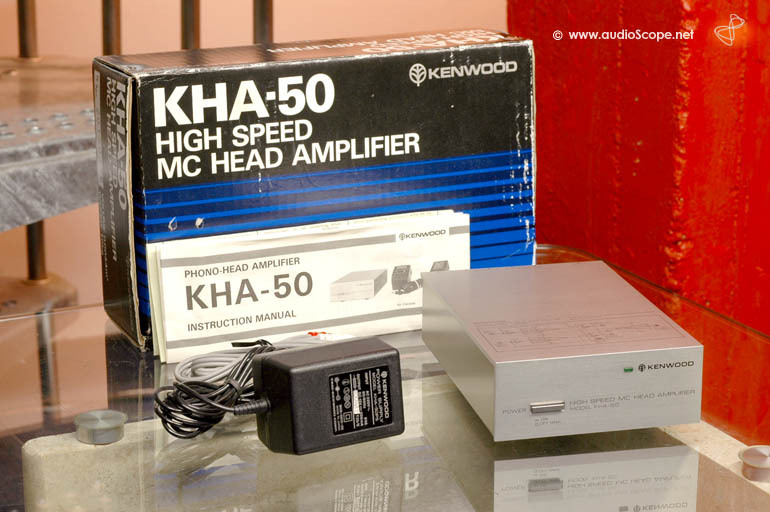 Kenwood KHA-50 Phono MC Headamp, mint, original box and acessory. 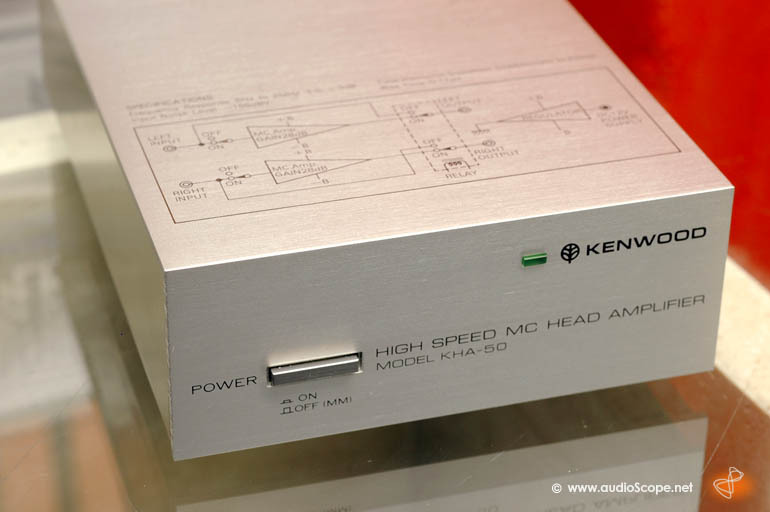 Optimized for amplifiers without mc phono input. 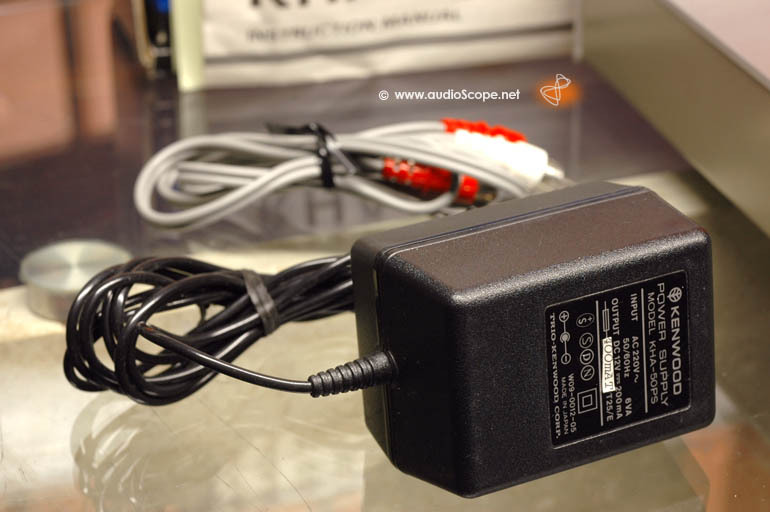 Simply connect your turntable to this prepre and the prepre to your mm phono input.